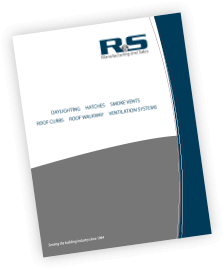 R&S manufactures a vast array of products to fit your project needs. We aim to supply all of your metal building accessory needs, not just one product. Why go to multiple vendors when R&S can supply it all.